To put it simply, at 29 years of age, Jana is the eldest daughter of Jim Bob and Michelle Duggar’s expansive family that has yet to enter into a courtship. 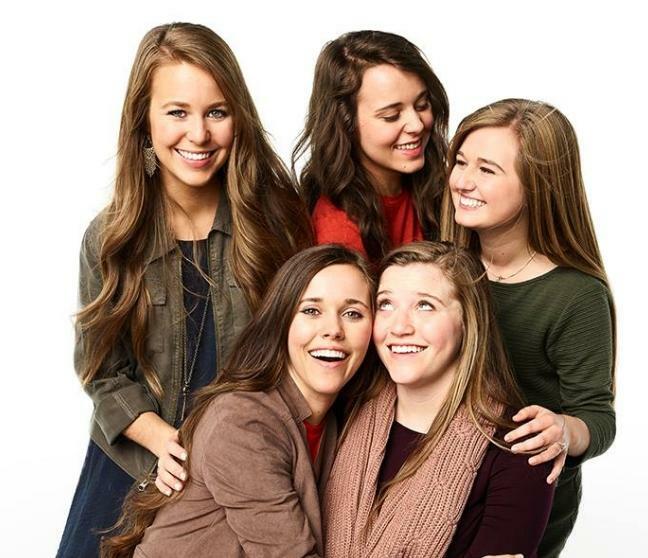 Jana’s sisters Jill, Jessa, Jinger, and Joy-Anna have already married and started family’s of their own. Unless one of Jana’s younger brothers starts a courtship (which based on their ages is entirely possible), it’s likely Jana will be the next courtship announcement for the Duggar family. For years, Jana has been the subject of courtship rumors. In 2017 alone, she was linked to four different men. Lawson Bates of “Bringing Up Bates” fame was one of the men linked to Jana, and recently, he was spotted leaving a flirty comment on one of her pictures. Could this be a sign of a potential courtship? In the trailer for the new season, Jessa teases that “surprises keep coming” in their family and they “never know what’s going to happen next.” A producer goes on to tell the family that someone else has a “big announcement” coming. It’s pretty common for the Duggars to announce a pregnancy and/or a courtship each season. Could the next big surprise be Jana’s relationship status? Duggars tend to start an Instagram account before they make a courtship announcement, and Jana has done just that. In January, Jana joined Instagram for the first time by posting a picture of two of her nephews. While Jessa shot down speculation that the account was created ahead of a big announcement from Jana, calling it a mere “coincidence,” that hasn’t quelled the rumors. Catch the 2019 premiere of “Counting On” on TLC on Monday, Feb. 11, at 9 p.m. EST.